« Happy 24th Birthday To Me!!! 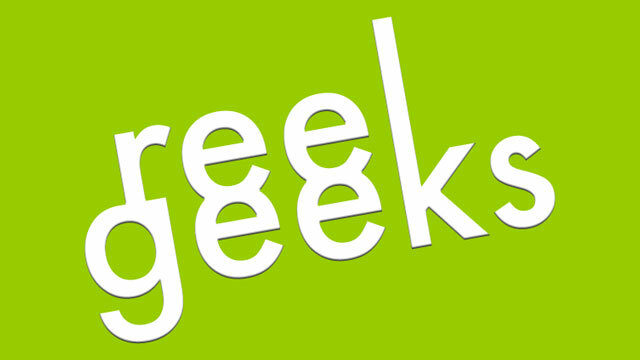 The long awaited second episode of Reel Geeks is finally out. In the new episode Nick Allen and I mainly cover the mind bending film Inception and a few thoughts on the upcoming film The Social Network. Hope you enjoy the show. Subscribe on iTunes now.